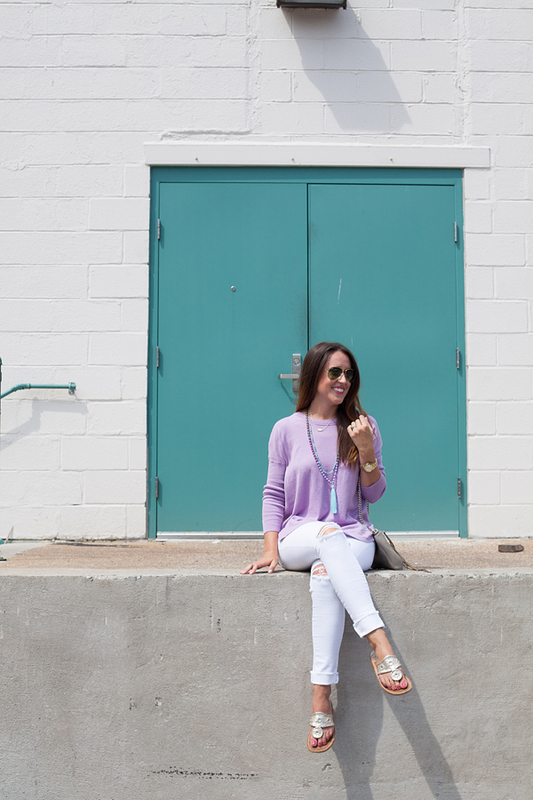 With 1 month of Summer left, I fully plan on taking advantage with some outdoor adventures & plenty of dinners made on the grill; however, I am also looking to the season ahead by taking advantage of these crazy end of season sales to stock up on transitional pieces. 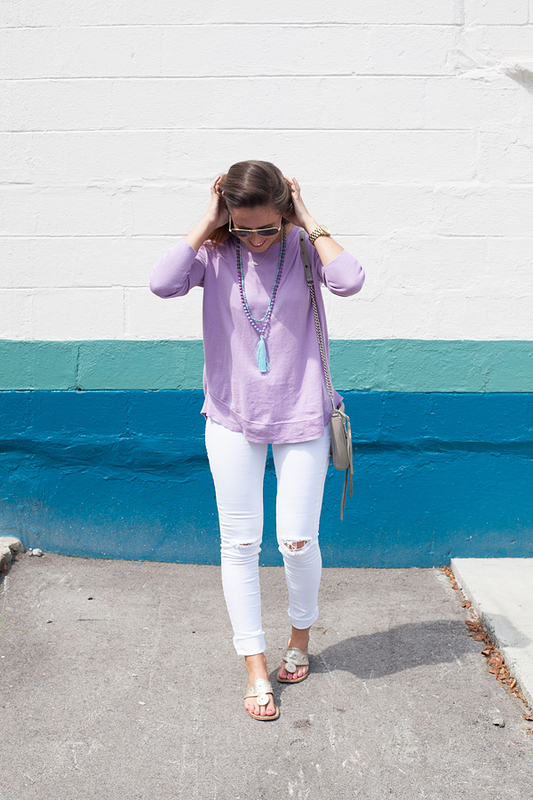 I love the shape of this J.Crew Factory sweater, & at only $29.50, I think it is totally justifiable to stock up in all 4 available colors! 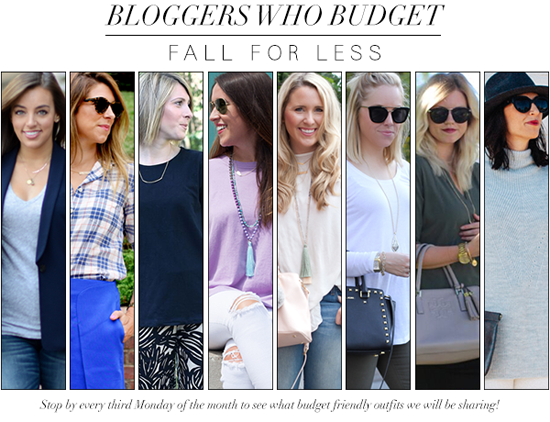 Be sure to check out how the other fabulous Bloggers Who Budget are scoring Fall Trends for Less!